Incredible graphics, easy control, custom cues and unprecedented realism, Pool Live Pro is waiting for YOU! And it’s free. 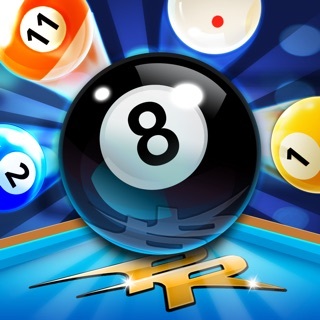 Enjoy the best and most realistic mobile pool action! Challenge opponents from all over the world in 8-Ball, 9-Ball and Blackball modes. 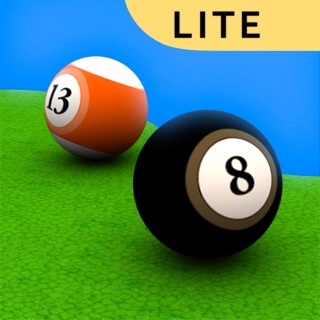 • Variety is the death of boredom - 8-Ball, 9-Ball and Blackball in the same game! • Never a dull moment - millions of players worldwide means the action never sleeps! • Free to Play, rather than Pay to Win - its free! Do you need anything more? Become part of an exciting community of pool players as you choose your favorite pool cue, compete in tournaments and win big prizes! 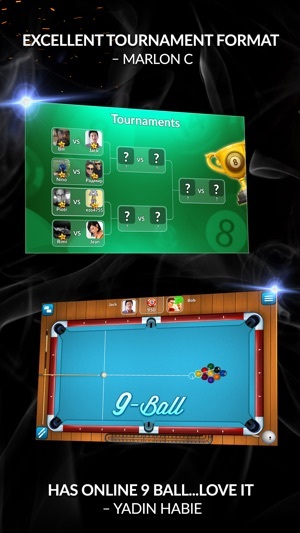 Play the 8 ball classic, experience the 9 ball style or choose from multiple pool game modes. With eye-catching graphics and progressive billiards game features, millions of pool players around the world are waiting for your challenge. Play pool at your own pace! Get started with practice shots at the practice table. Build your way up to 1-on-1 matches and intense pool tournaments. Gradually improve your pool skills to win competition trophies, a massive collection of pool cues or go for the Jackpot! If you’re learning how to play pool, Pool Live Pro allows you to build up confidence and dramatically improve your game. If you are a seasoned pool player, shoot to beat the pool pros. Practice precision aiming and surprise your opponent with exciting new tricks. Start off with a power shot or execute a difficult super spin to send your pool ball to the corner pocket! Explore a variety of different billiards game modes such as: 8 ball pool, 9 ball or blackball. Become a pool game master or even champion master of experts Masters Super CHAMPION!! The intriguing visuals and high-quality detail will enhance your pool game experience. 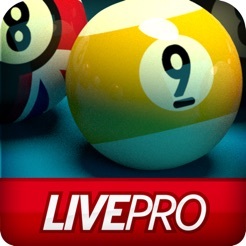 Pool Live Pro combines captivating graphics to deliver a real-world billiards game experience. 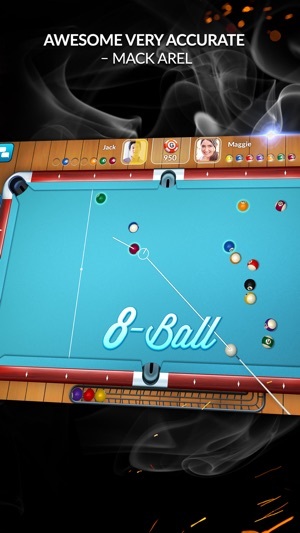 The app promises true physics in every shot at the pool table, with the feel of an authentic pool hall. The game is rendered at 60 frames per second – two times faster than other mobile games! This is Perfectly matching the display’s own refresh rate. The faster frame rate translates into quicker on-screen action! Thanks to precise controls you can play even during the journeys. 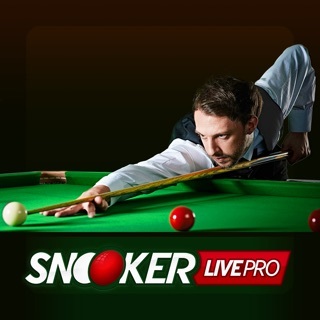 Play Pool Live Pro wherever you want, whenever you want! In this version the game is better than ever. Very good game. Impressive competition with others. Best I've found before. Awesome physics and graphics. Works like a charm.